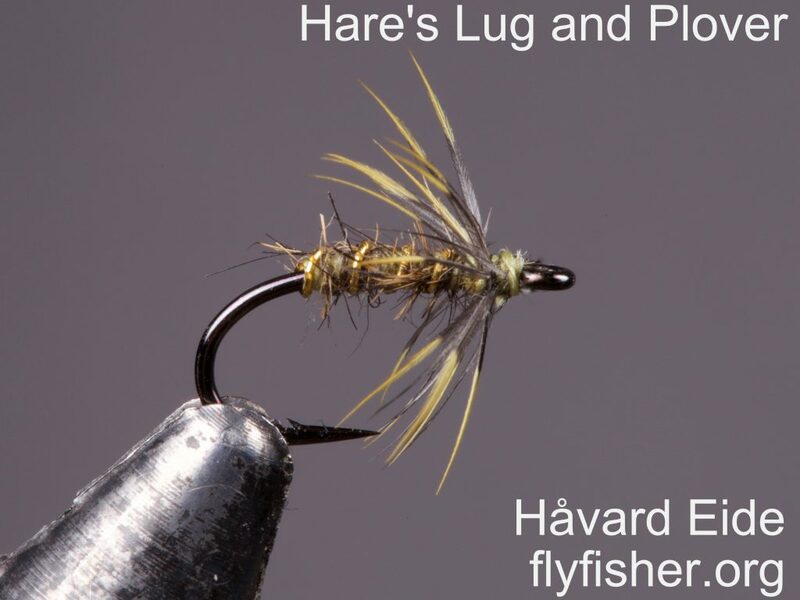 Finally a Golden Plover skin in the mail this week, so it's time to tie up some spiders for this summers fishing! Very nice. Spider fishing is a particular passion of mine. Very nicely tied . And well done getting a plover skin, I can't get any here in Ireland. Massive waiting list on cookshill. Yes, I've been on the list with Steve for a while for this skin!